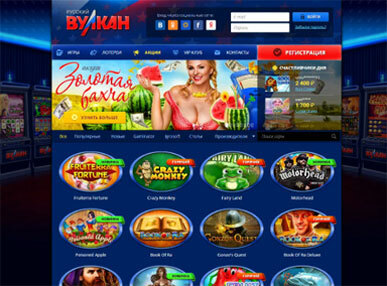 Casino Room has a fantastic feature that other Canadian online casinos may not have. It automatically identifies the type of device that a player is using. It adjusts immediately to allow the player to enjoy his gaming. You don’t need an extra memory to play this game on your device, be it an iPhone, Android device or your PC. Your device will run smoothly without any interruption.